In just one week digital currency prices against the US Dollar did decline up to 25 percent because of China related news uncertainty. The whole market was included but many see that as a good opportunity to buy in especially for Bitcoin which this could be a rare case when it dips for almost $1,000 in price. 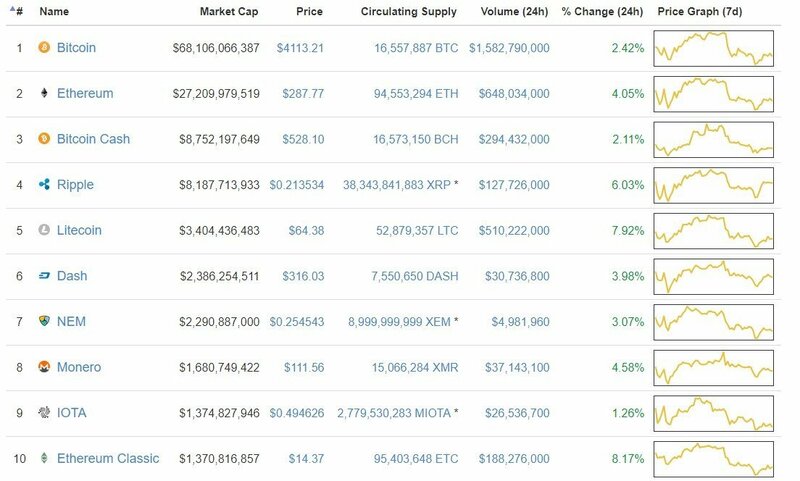 There are no double digits recoveries on the top-ten list of cryptos based on market cap but on the last 24-hours we finally made it to the green. In a weekly term, there is still much to work on to be on the positive as there are double digit loses that occurred the last 7 days. Bitcoin did make it once above the $70 billion market cap mark but lost its footing as soon as the price did rise to $4255.00 where it met sellers waiting to gain profit. However compared to yesterday these are big numbers in the change as it did dip lower than the $3995 level. Ethereum this morning made it past the $300.00 mark but struggled to form stable trading ground and dropped lower towards the $280 level. Major resistance trending lines are formed at $308 and $315 which makes it very a tank-ish phase for the price to reach $316 anytime soon. 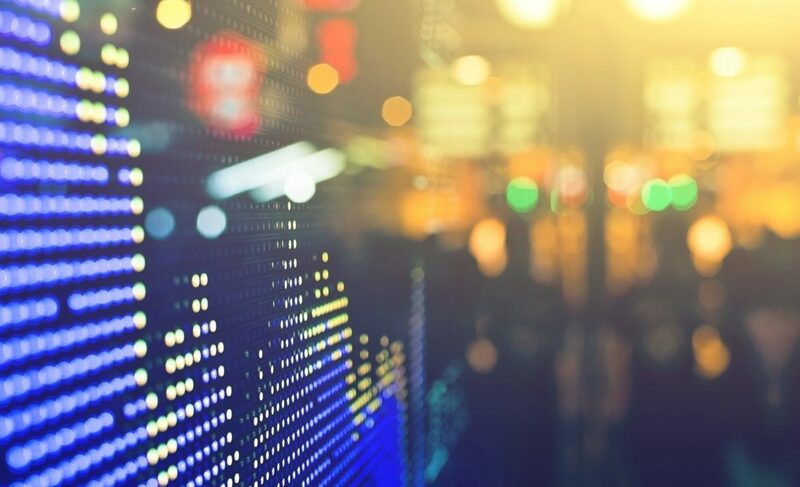 Ripple – the XRP/USD pair is very close to shine against the other top digital currencies for the weekly market development as its just 0.40% away from the green zone. For the past 10 days it has cemented its position great and created its unique trading path indicating for its investors and supporters an optimistic long term understanding.